Reposting this article from ABC News today. It sounds / seems like there may be more than the usual number of venomous snakes about. Not wanting to frighten anyone, but please note the advice at the end of the article relating to how to treat snake bite. 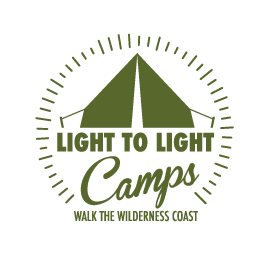 The Light to Light Walk is in a relatively remote area and emergency services are not readily available. Carry a PLB (Personal Location Beacon), make a bit of noise in areas where you can’t see the track clearly and keep a cool head. 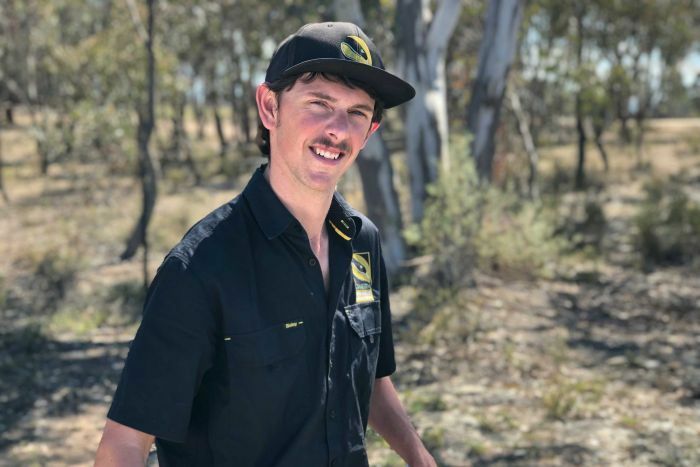 “The best advice he had for people who saw a snake was to keep their distance and stay calm, reiterating that snakes were more scared of people than people were of them”, says professional snake handler Luke Dunn.